Your Choice for an Alaskan Adventure! Halibut Fishing: $275 (plus tax) per person. Residents and Non-Residents under 16 – a license is not needed. If you are fishing for King Salmon, you will need to have a King Salmon Stamp on your license, which is an additional fee. 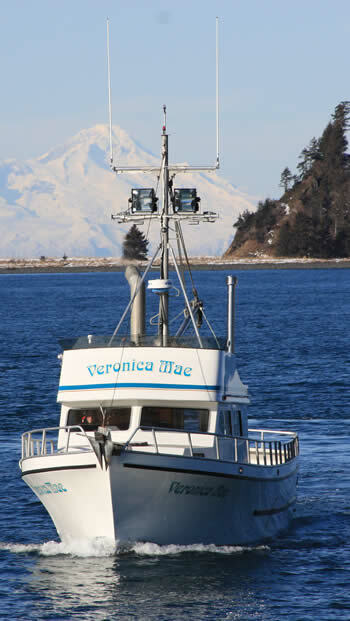 You may purchase your fishing license online at the Alaska Fish & Game Website. Warm Clothes – Layers are a great idea. We are back up and running. Last year was a good year for us and thanks to a lot of great people. Oh! What a great day on the water yesterday.